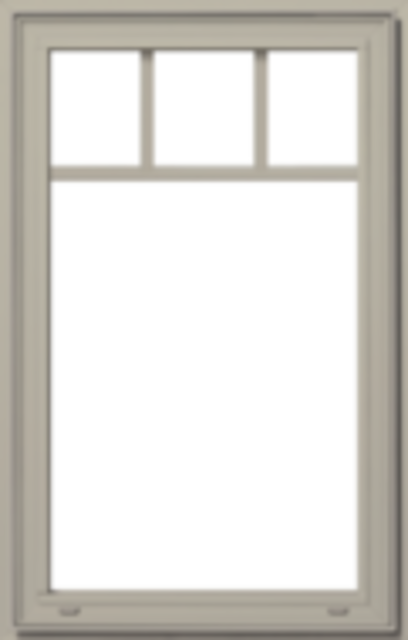 We ordered 5 large casement windows a month ago, and were extremely pleased with the serve, quality and price of the product we received. They pricing was slightly lower than all local companies, even Lowes in the US. They also informed us of additional upgrades and products that we could purchase, and delivered it all to our door (a half an hour away). In total we ended up paying less than expected! Which is an extremely rare with home renovations.